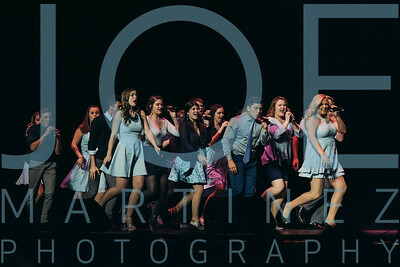 Limited Edition is an eclectic group of 17 Port Washington students, ranging from sophomores to seniors. 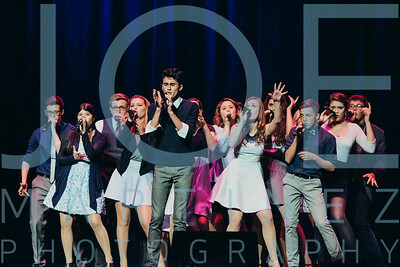 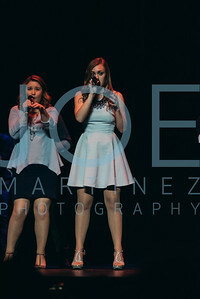 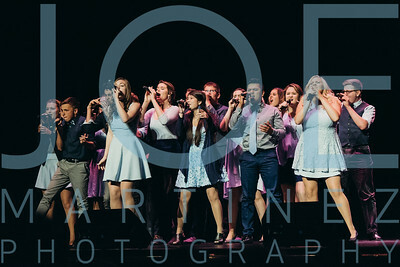 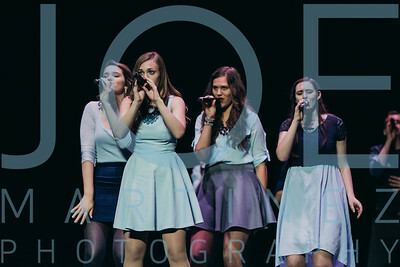 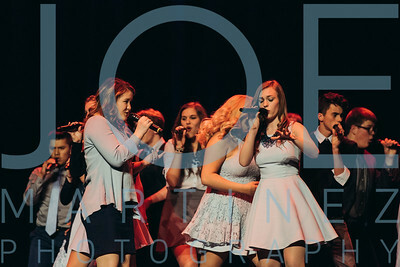 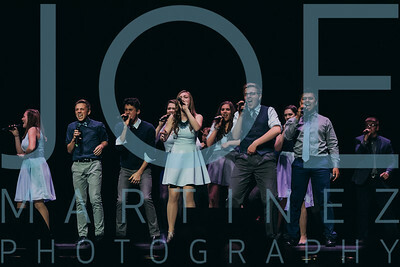 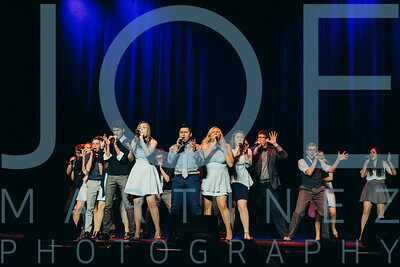 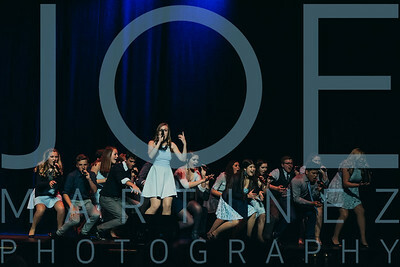 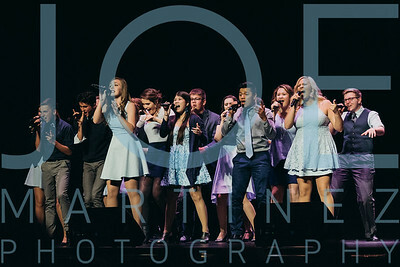 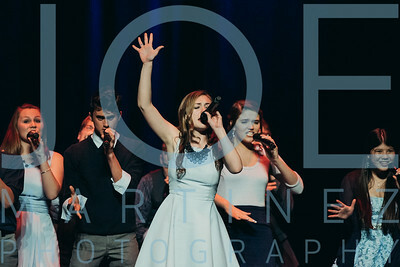 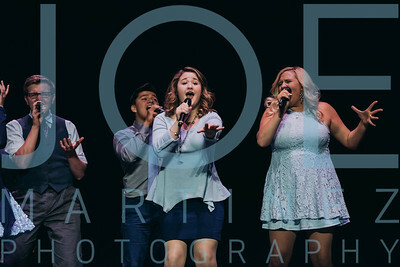 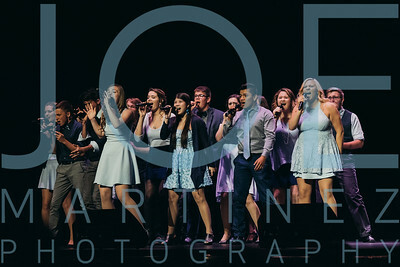 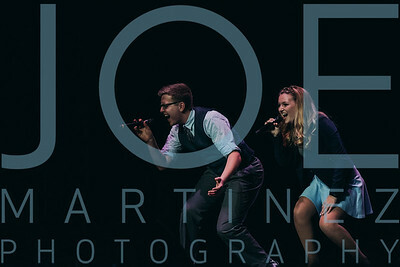 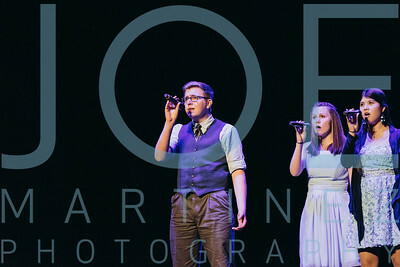 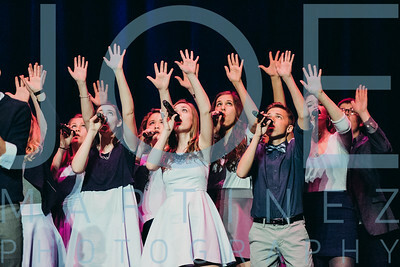 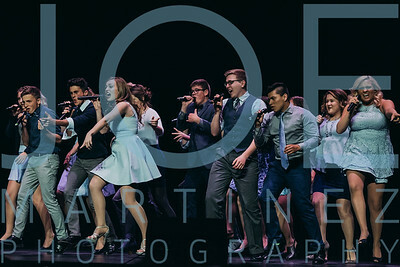 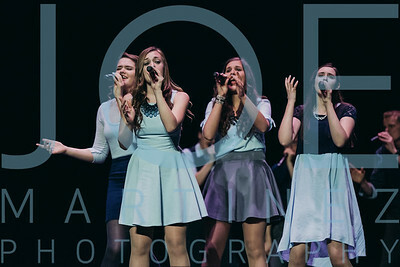 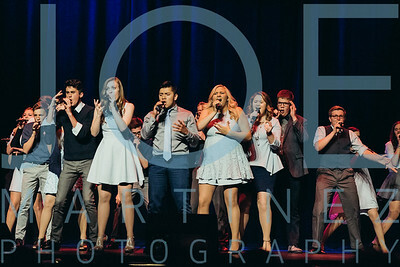 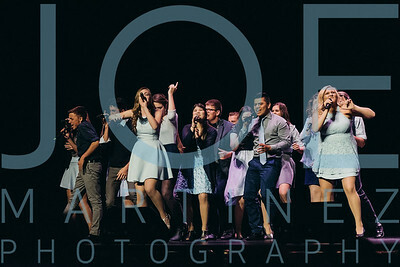 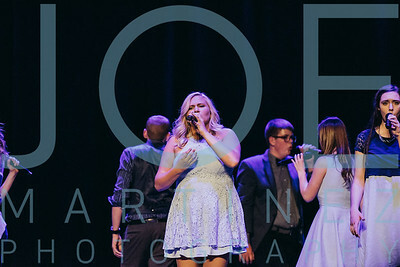 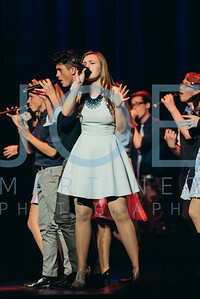 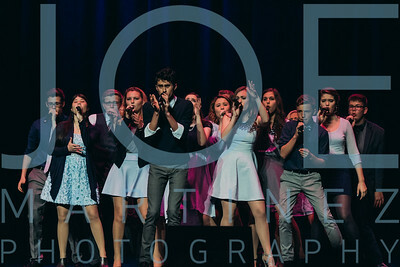 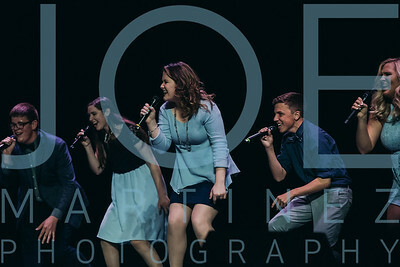 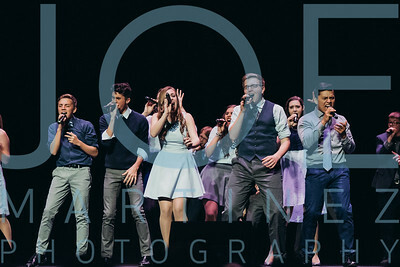 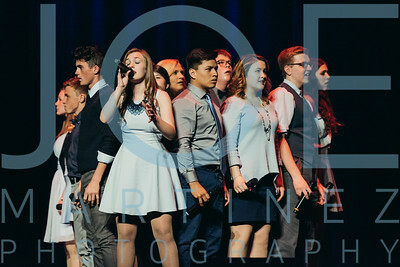 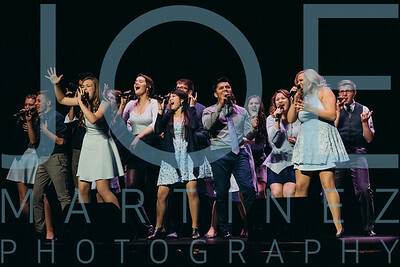 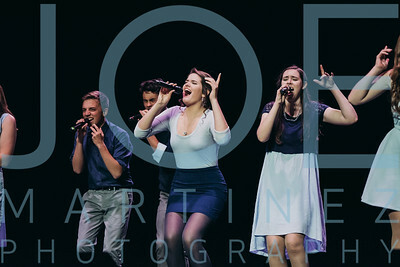 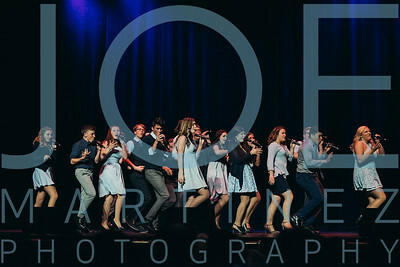 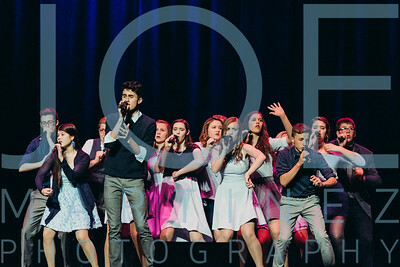 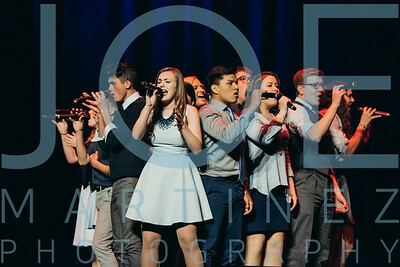 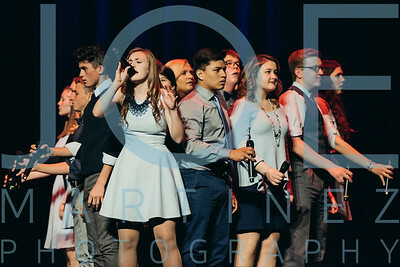 They have been performing in the ICHSA since 2003. 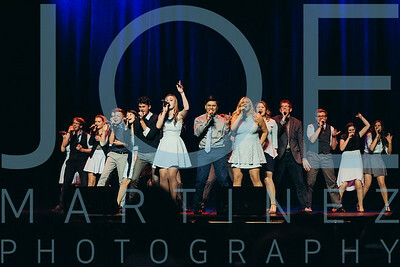 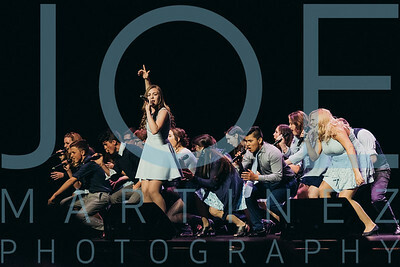 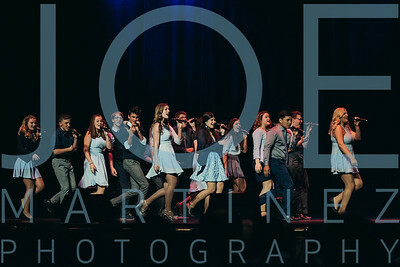 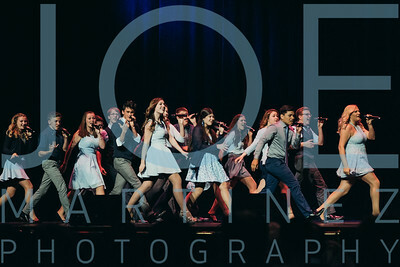 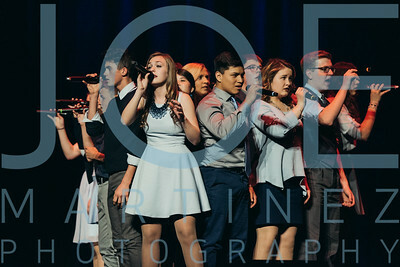 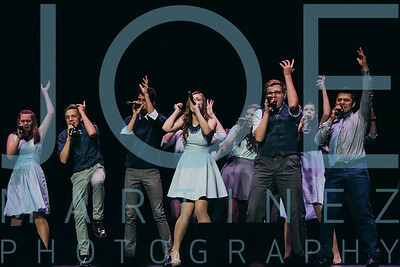 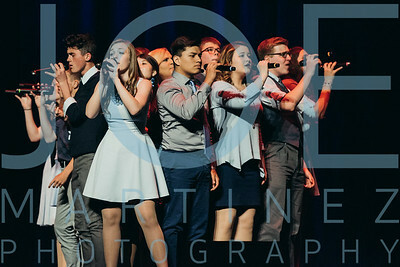 Over the years they have won every "Outstanding" award for individual performance at least once, and they were the ICHSA champions in 2010. 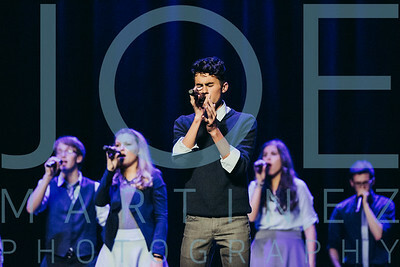 Limited Edition has been featured on BOHSA three times and released a single, titled "This is Gospel." 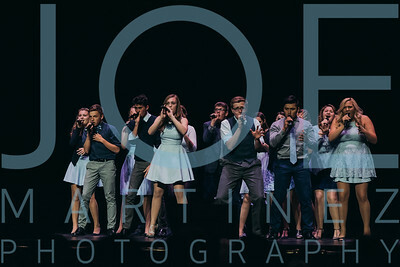 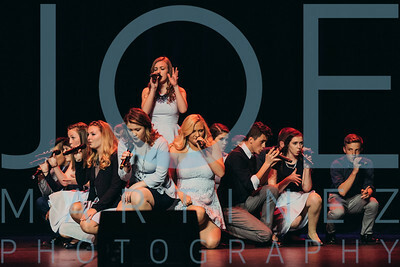 This year, Limited Edition performed for the Wisconsin Choral Directors Association and was handpicked by Deke Sharon to open the new hit show, "Vocalosity," at the Weidner Center in Appleton, Wisconsin. 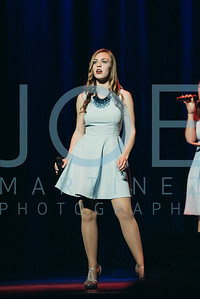 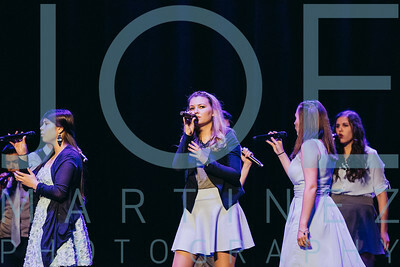 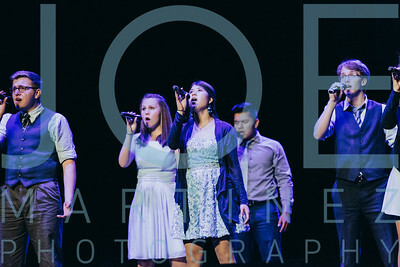 New York City, NY- April 29, 2016: Images from the 2016 ICHSA Championship held at Town Hall Theater.